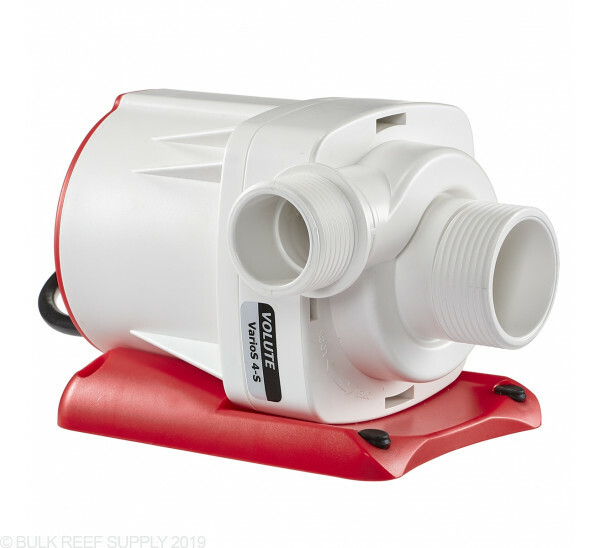 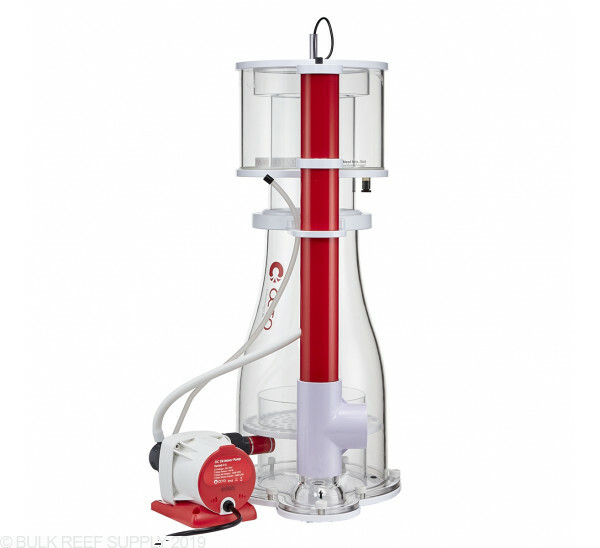 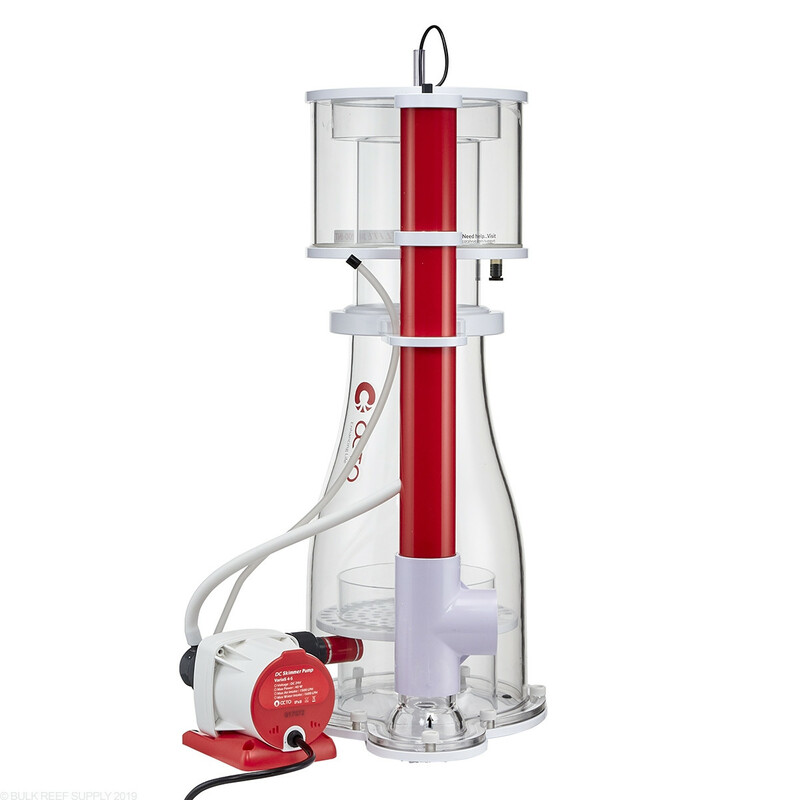 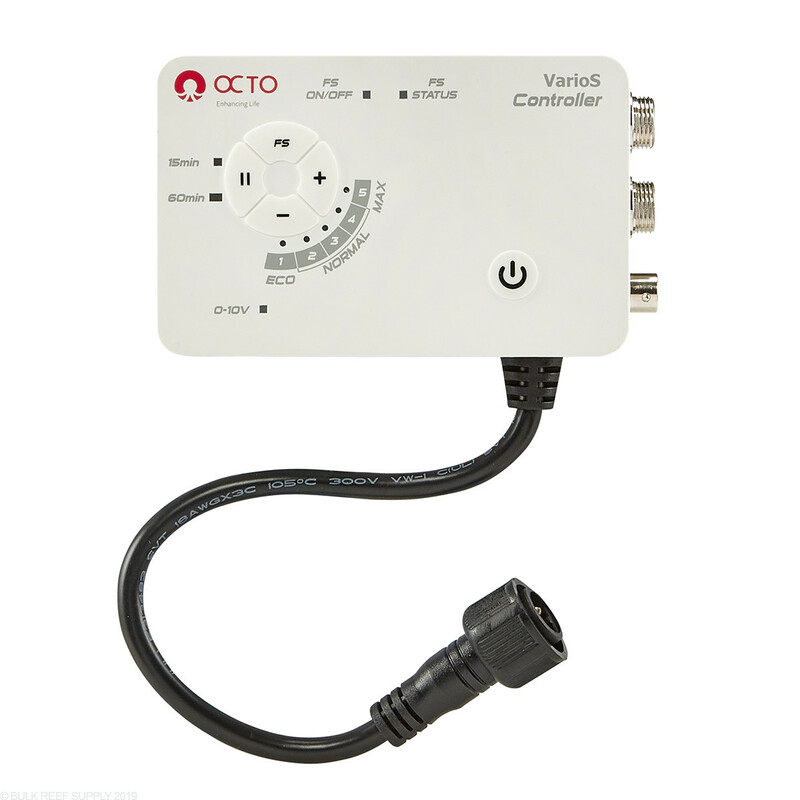 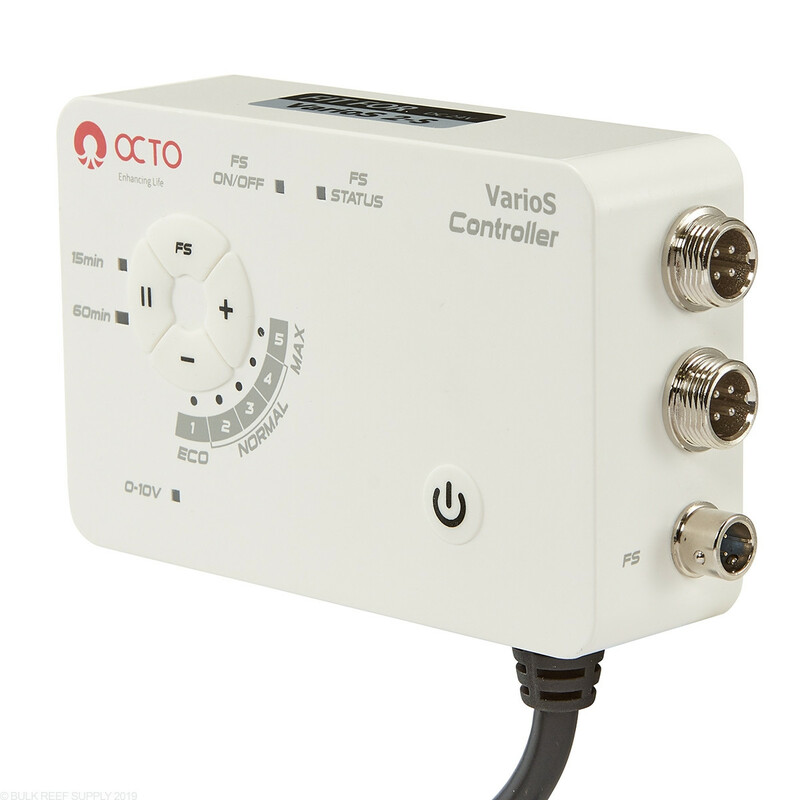 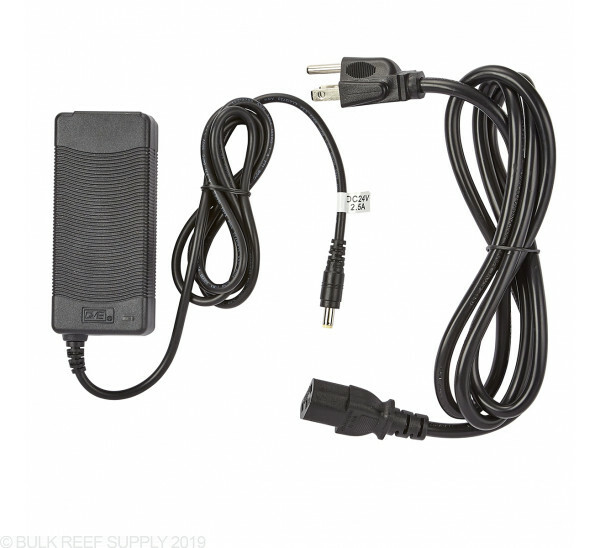 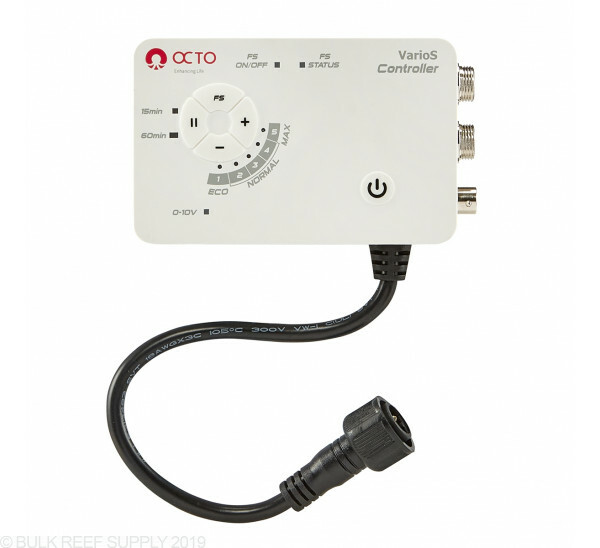 Reef Octopus Elite Skimmers are powered by Apex Ready VarioS DC Pinwheel Pumps. 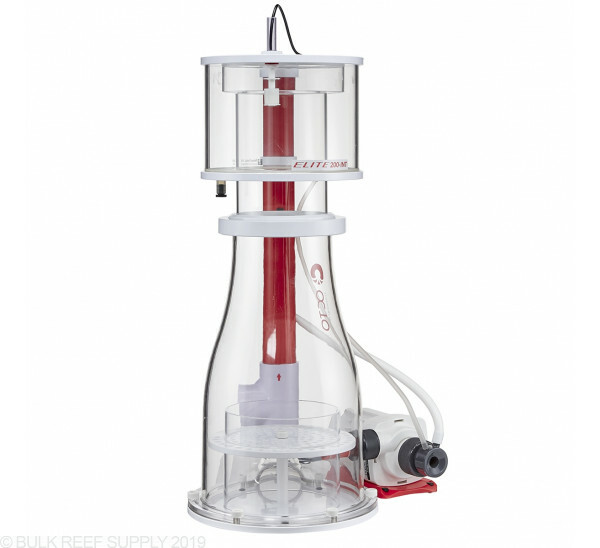 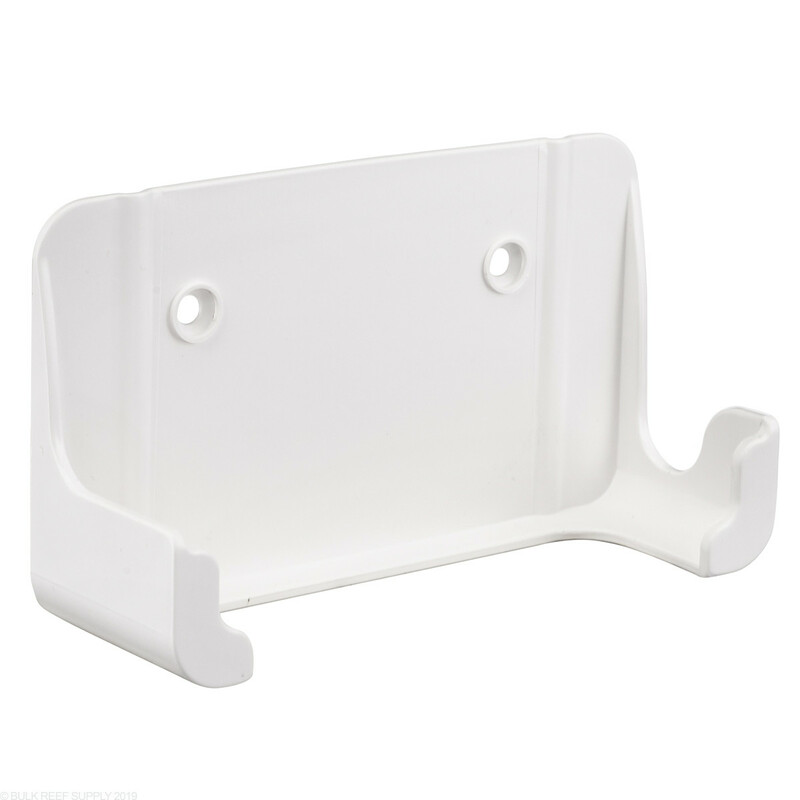 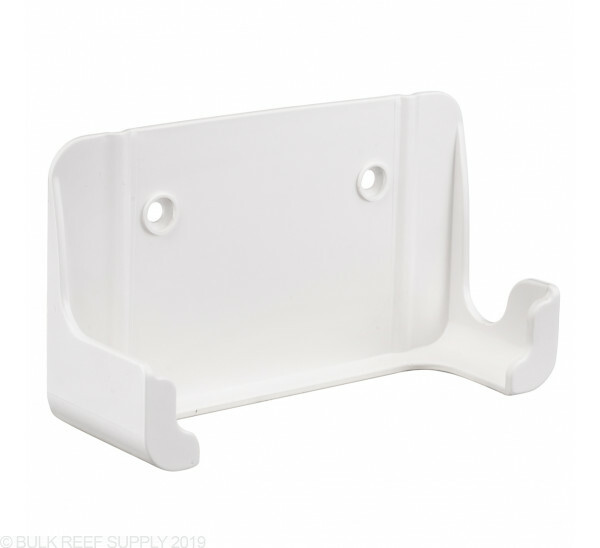 Footprint - 15" x 11.2"
Recommended Water Height: 7.5" - 9"
Reef Octopus Elite Protein Skimmers feature a premium cast acrylic body along with the reliable VarioS DC pumps. 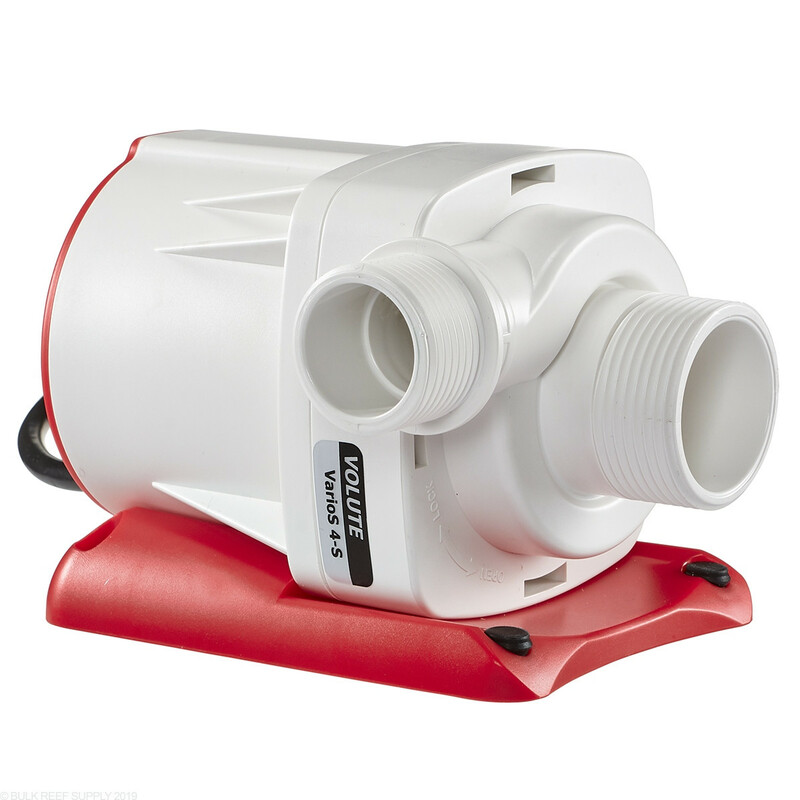 Compared to other skimmers in the same category, the Elite series of skimmers are much more efficient and quieter. 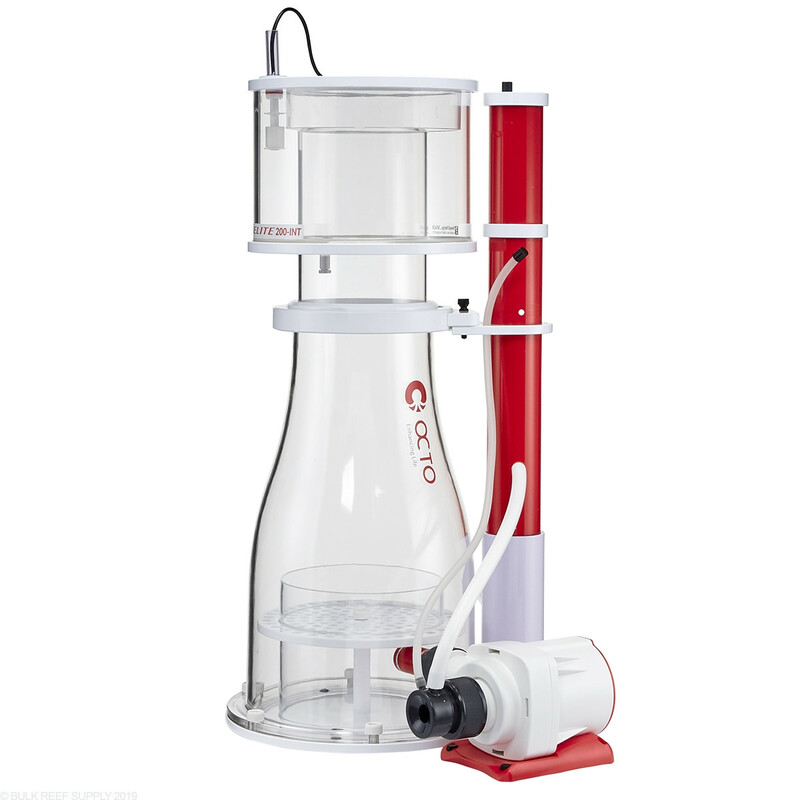 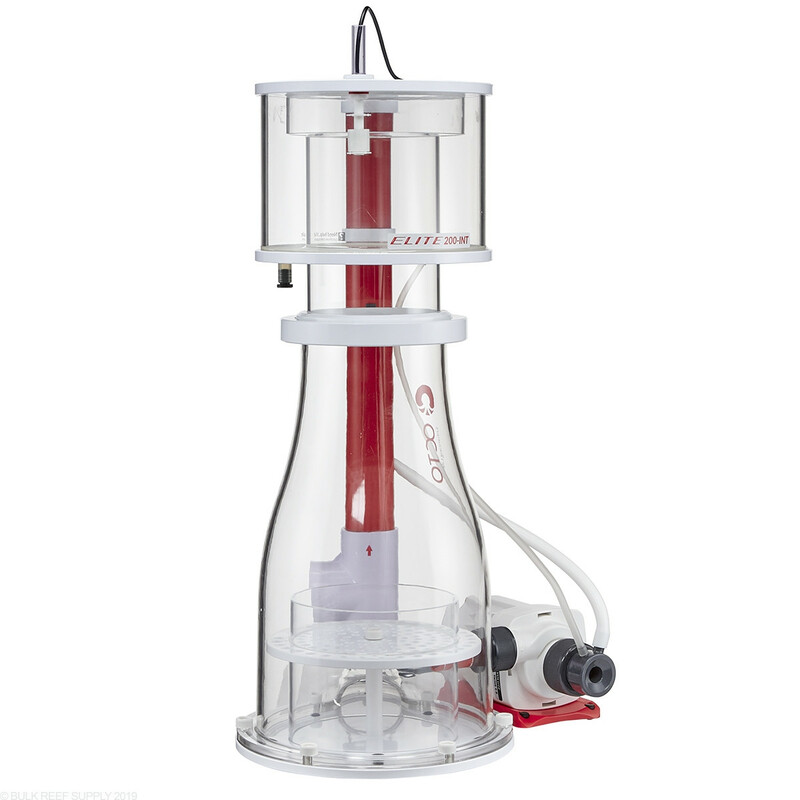 The wine glass shape body allows bubbles to smoothly transfer up into the collection cup, where many other skimmers use two-piece body designs that create sharp edges and breaks bubbles. 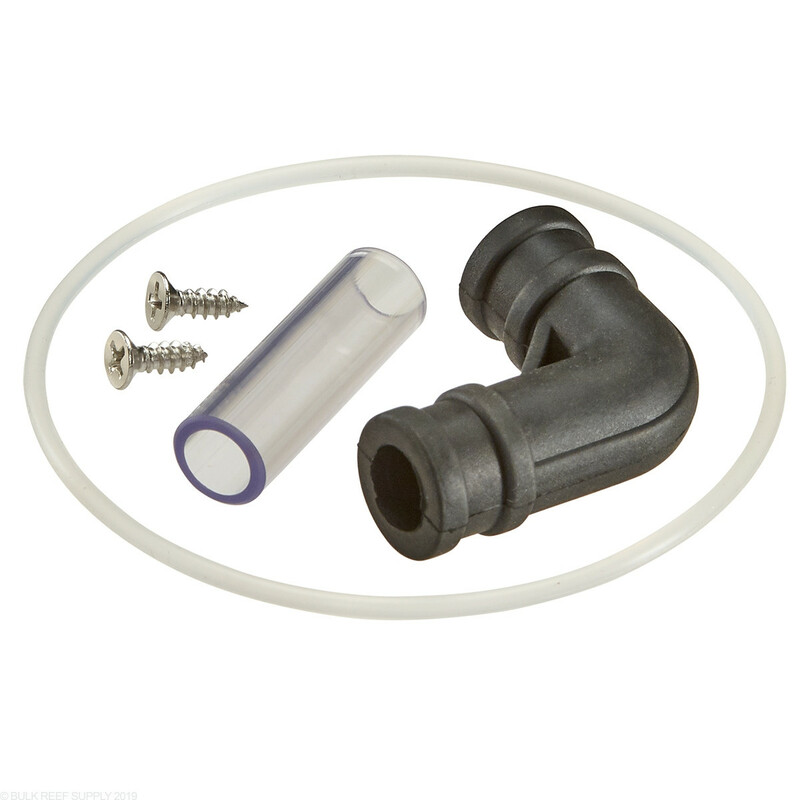 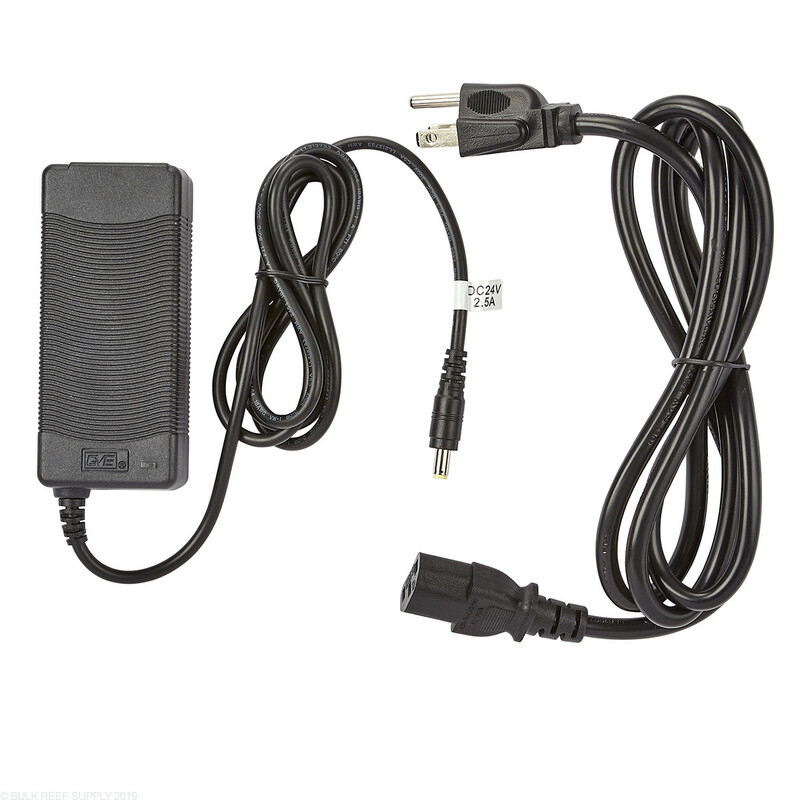 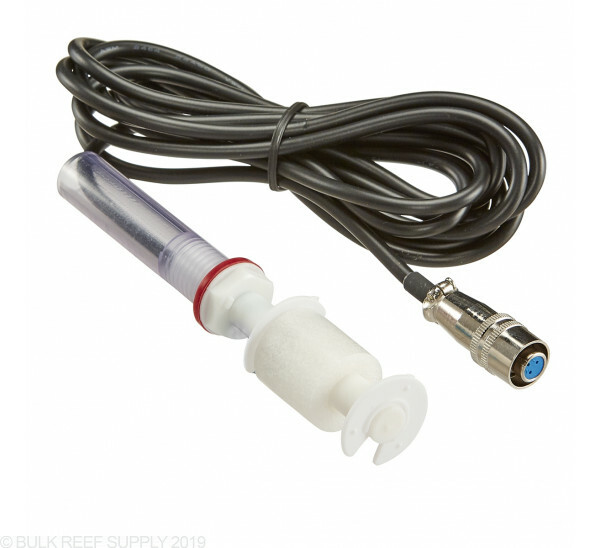 Every Elite skimmer comes with an integrated skimmer cup overflow float switch that directly connects to the VarioS pump controller and will shut the skimmer down when the cup is full, eliminating messy and smelly overflows. 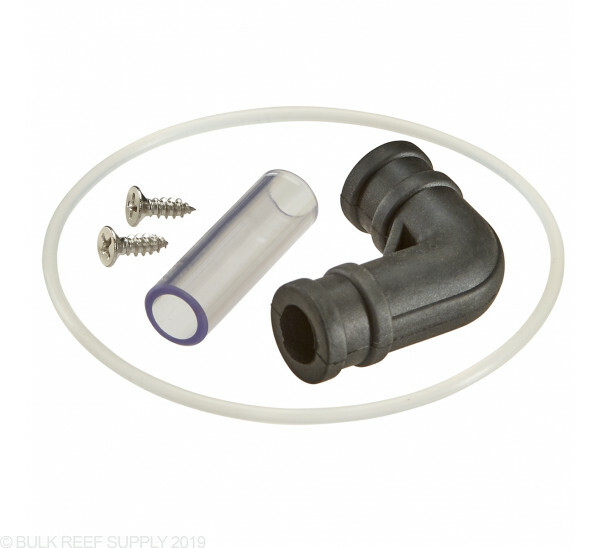 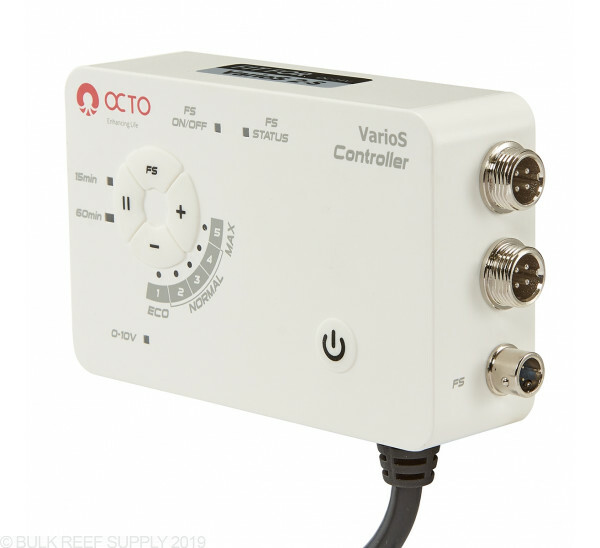 Controlling the flow through the Elite series from Reef Octopus is done by the wedge pipe, which can be twisted easily to adjust the water level inside of the skimmer. 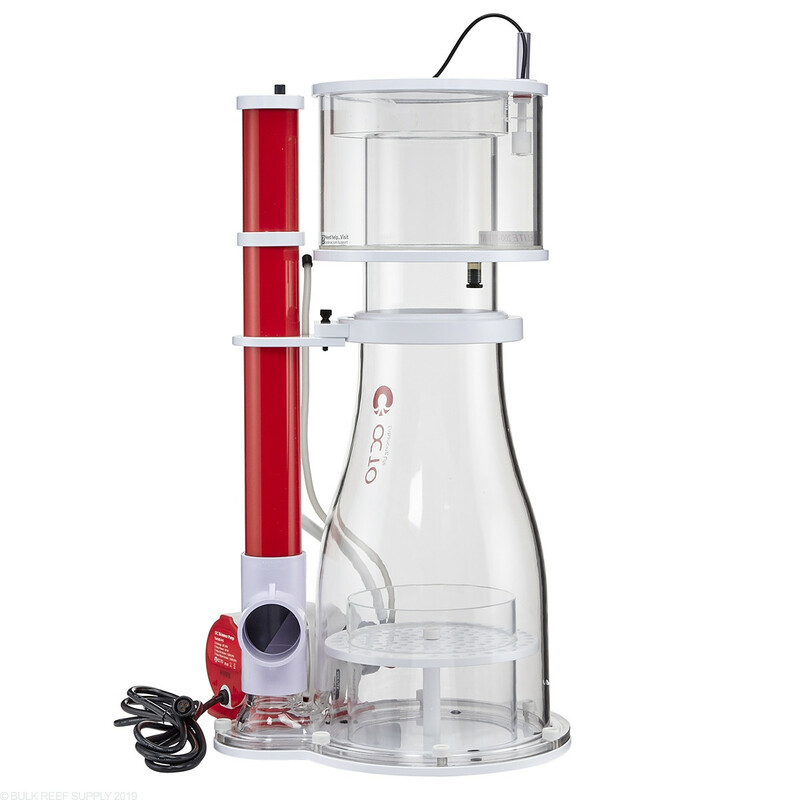 The other method of tuning is the VarioS pump, which can be adjusted through 5 different speeds which give different air to water ratios. 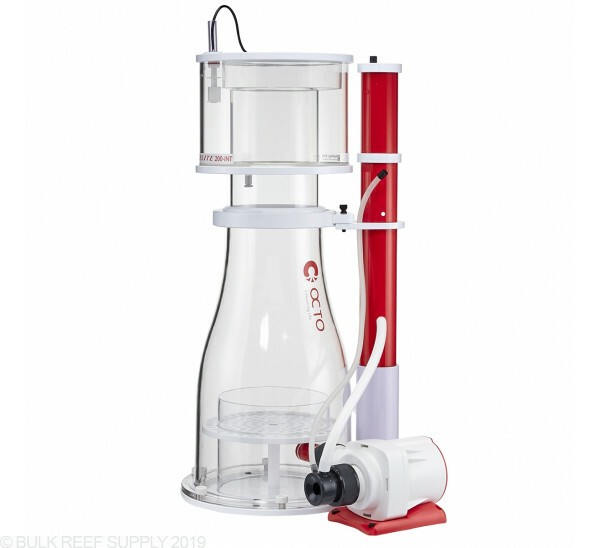 Since not every reef tank is made the same, having multiple methods to control the flow and dwell time can lead to a much more efficient protein skimmer. 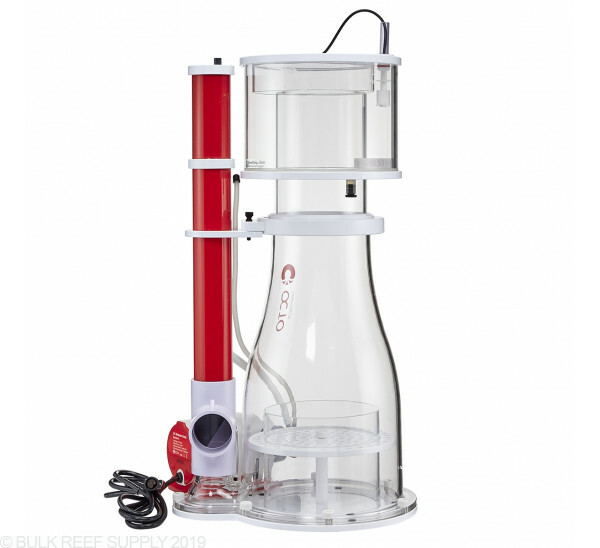 Recommended sump water depth: 7.5" - 9"